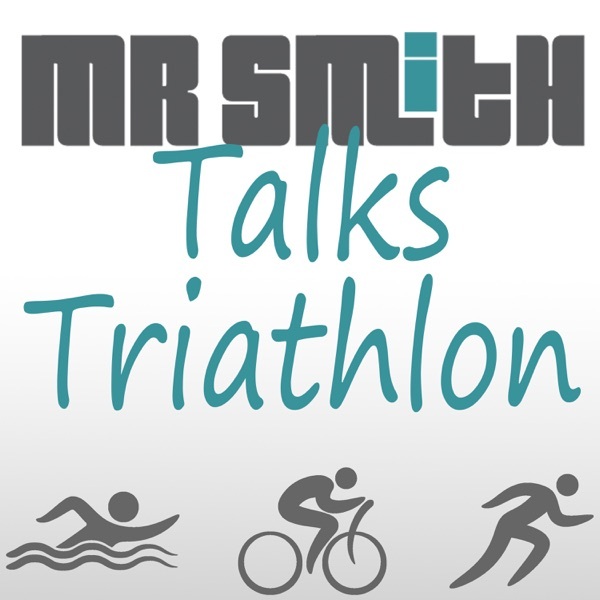 Mr Smith Talks Triathlon | Listen Free on Castbox. Our recent Ironman camp had lots of conversations around race prep and ll related matters. We wrap up some of those conversations here, including: weightloss amongst peak training, race nutrition and hydration, dealing with nerves and the mental aspect of Ironman. Just about everyone slows down on the Ironman run, but those who slow down the least get the best results. The run, just like the ride, requires a smart pacing and nutrition, but it’s also the time that your mental strategies are called on the most. We cover tips for everyone whether you're racing for Kona, or simply to beat the cutoff time. The bike leg is the longest part of an Ironman, and in a lot of cases the most crucial. A well executed ride sets up your run. Nutrition and pacing are the cornerstones of this ride, but there are plenty of other aspects to consider too, depending on whether you are looking to simply complete the event within cutoff times, or perform to your absolute best. Part 1 of 4 episodes preparing you for Ironman. In this episode: the swim. Things that everyone needs to be ready for, and the specific difference between people with different goals for the event - covering everything from those simply trying to complete, though to those aiming to perform amongst the best. The holiday season is here so it’s important to find the balance of training / family / relaxing / work / etc. Be clear on your priorities, figure out how to make your training work in amongst everything else, and give yourself permission to relax and enjoy it all too. 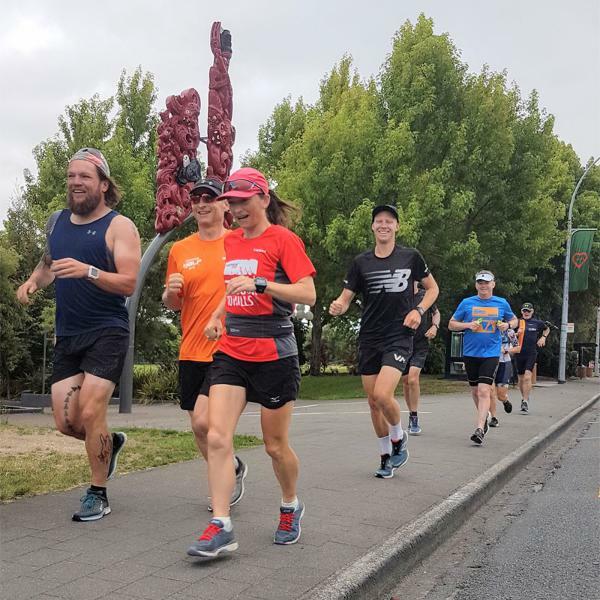 This week more detail about recovering from key events, as well as our run through about what to expect at the Rotorua Half this weekend. Race well everyone! Recovery after a key event is absolutely vital if you are going on to other events and training soon after. The goal is to to be bursting to get back into your next training, so think about how best you can achieve that through your recovery. We also talk through the things to know for Taupo 70.3 coming up this weekend. 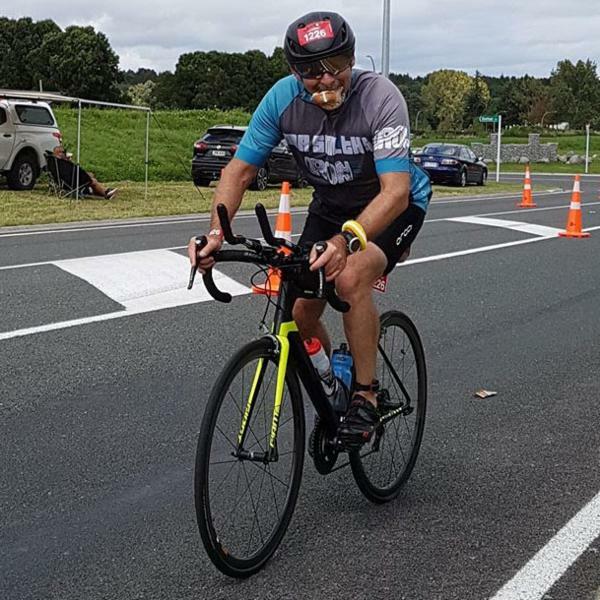 It’s race week for IronMaori so we have a special guest (Mr Warren Sue) to talk about his experience at the event, with insider tips and things you need to know leading into it. Last week we talked nutrition, and this week it’s pacing. Those are the two critical components to set up your performance in the second half of the run. And that second half is where the most time is likely to be gained or lost in your race. Pace it smart and finish strong for the best possible result. There is no “one size fits all” for race day nutrition, so although we can’t tell you exactly what or how much to eat and drink, there are some simple guidelines to help you work it out. Remember it’s up to you to try things in training, so you are practised and ready for race day.